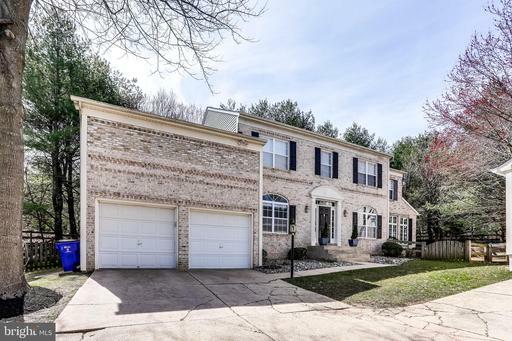 Rarely available in River Hill, this not to be missed home has over 5000 sq. ft. of living space. Ideally situated on private cul de sac backing to woods this home is all ready for its next owner. Gourmet kitchen with granite counter tops, stainless steel appliances including double wall oven, new gas cook top, plenty of storage is the heart of the home. 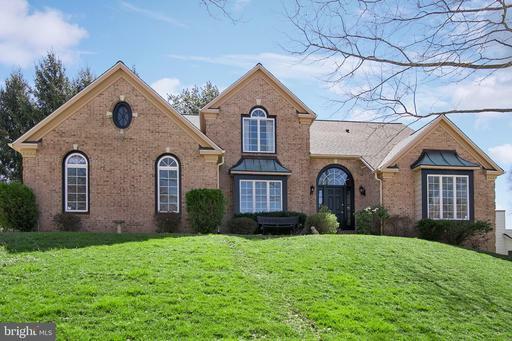 Gleaming hardwood floors, new carpet, family room with gas fireplace & cathedral ceilings, dining room with butler~s pantry, main level office & living room for today~s lifestyle. Enjoy the private backyard from the fantastic, screened in porch just off the kitchen. The lower level patio has wiring for a hot tub if you choose to add one. Upstairs, there's 4 bedroom rooms & 3 full baths. 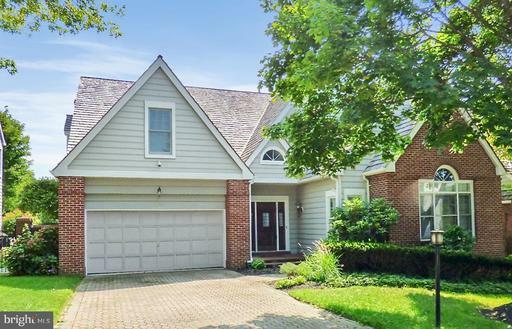 Master retreat features sitting area, 2 walk in closets & spa like master bath. Finished lower level is walk out has plenty of space for family & recreation plus bedroom & full bath. Recent updates include new roof, new HVAC. 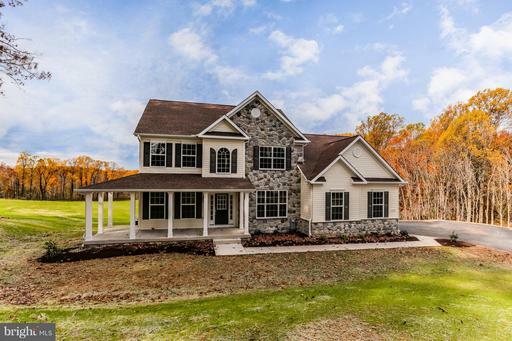 Perched at the end of a quiet cul-de-sac, this expansive colonial is a true dream! Spacious rooms, open floor plan and 3 car garage! Open formals and french door study invite to eat-in kitchen with granite counters, stainless appliances, 42" inch cabinets, butler's pantry, and center island! Two-story family room with atrium windows framing cozy gas fireplace! Bedrooms, each with attached bath, include owner's suite with tray ceilings, sitting room, walk in closet, and spa bath with jetted tub. Walkout lower level boasts rec room, game room, 5th bedroom, full bath, and bonus/ exercise spaces! Resort like backyard with bluestone and paver patio, hot tub and in-ground copper ionized pool! So many special features, this home is impeccable and move in ready!